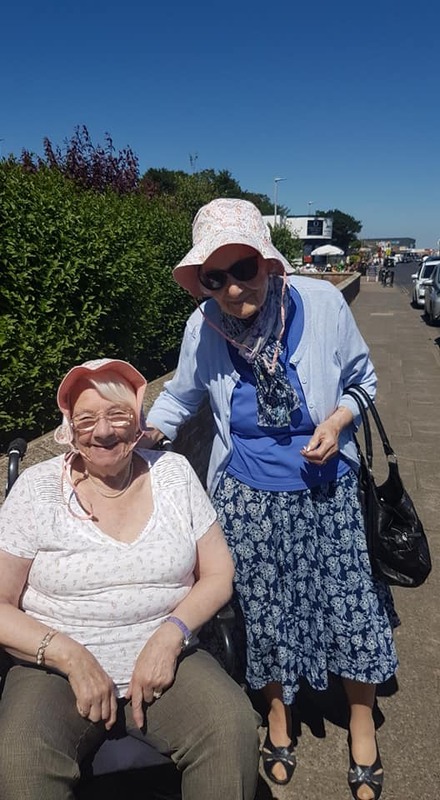 While we have a lovely garden to enjoy the heatwave in, nothing beats the seaside on a sunny day! 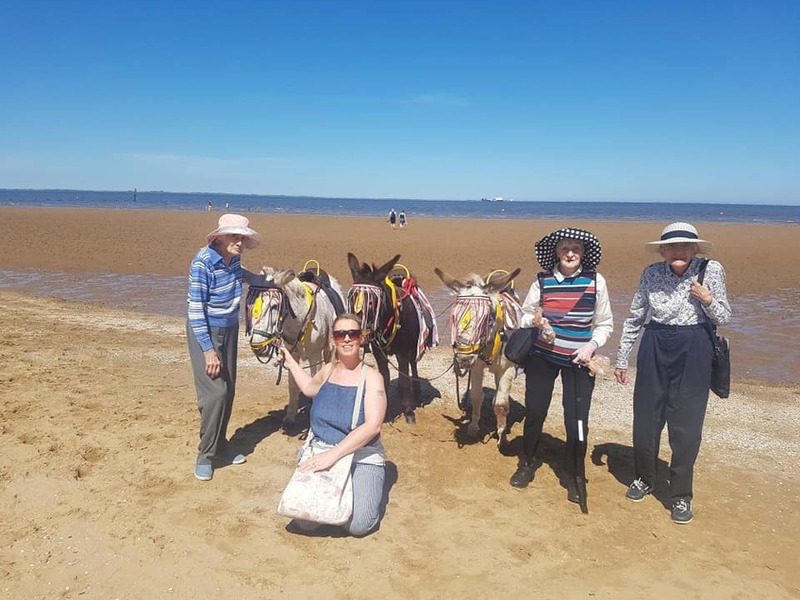 So we took our first sea side trip of the year to Cleethorpes. 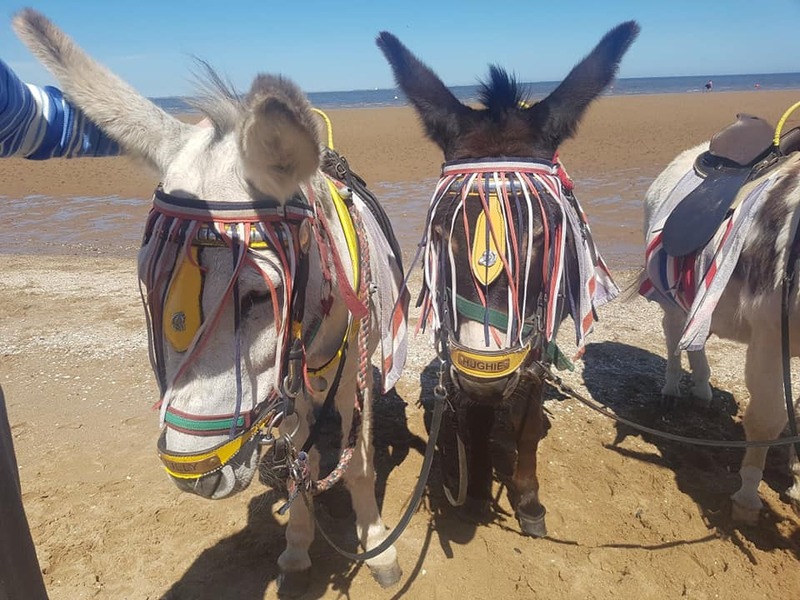 We had fish and chips, walked along the beach and promenade and petted some donkeys. 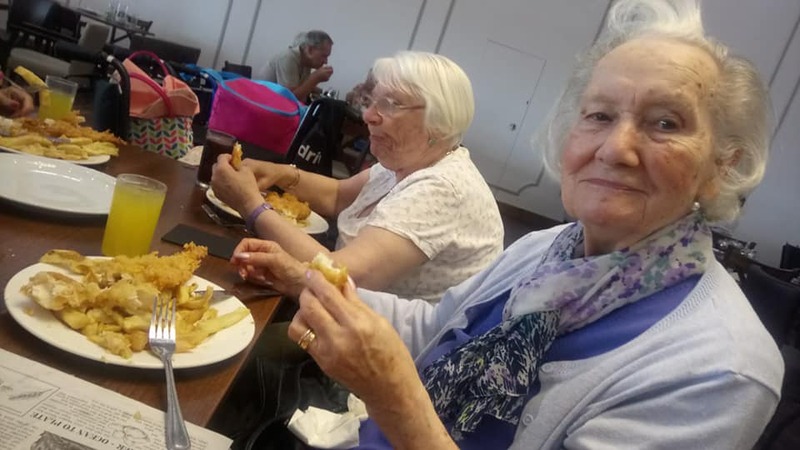 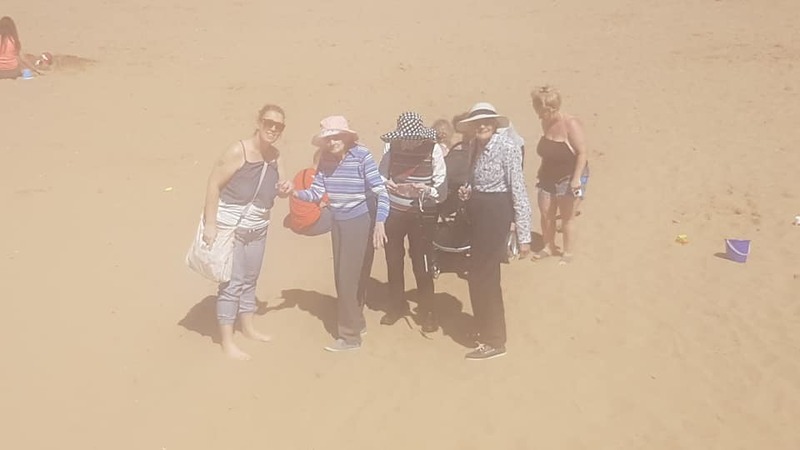 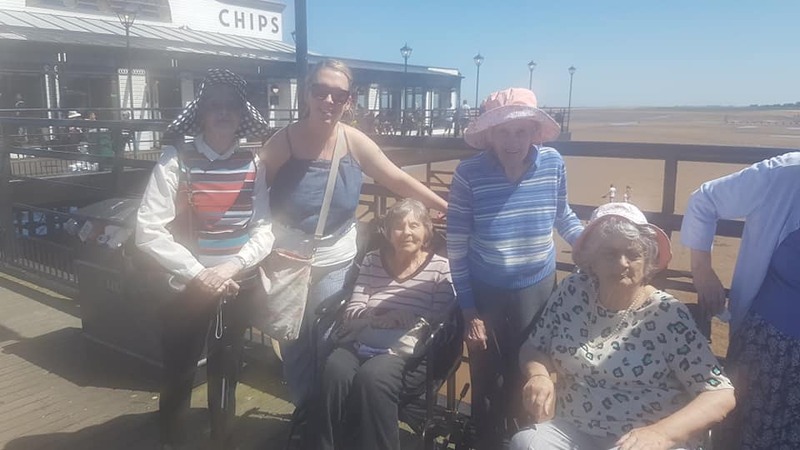 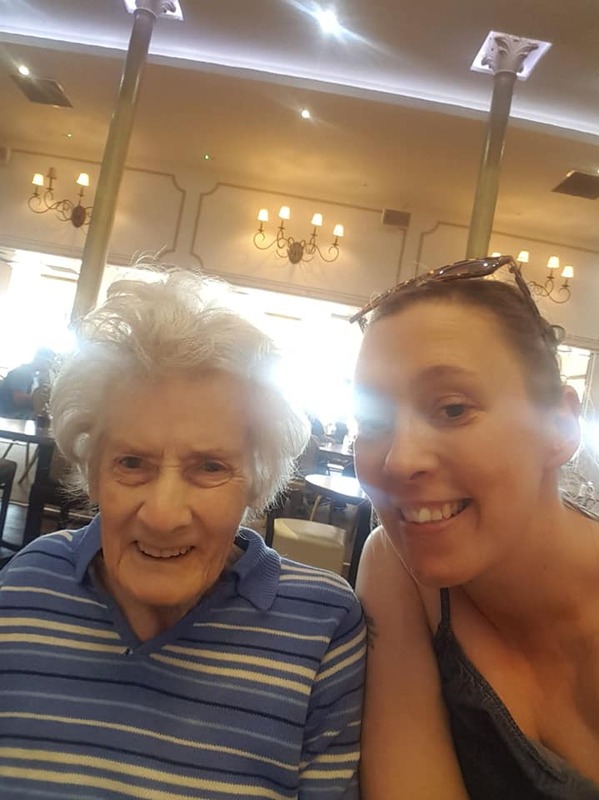 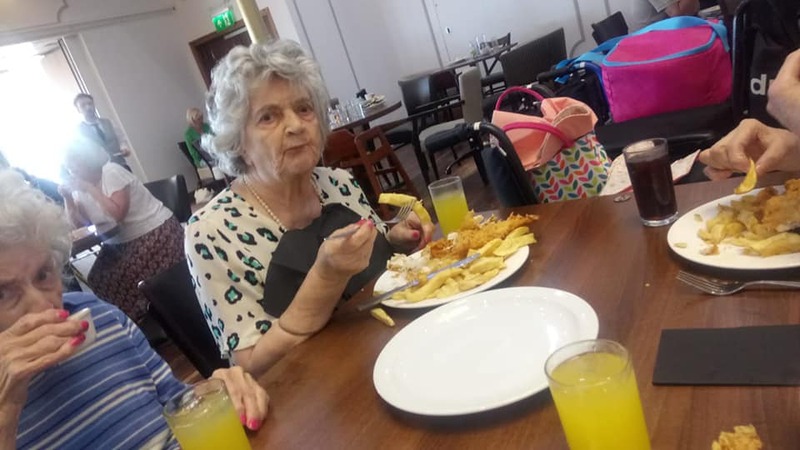 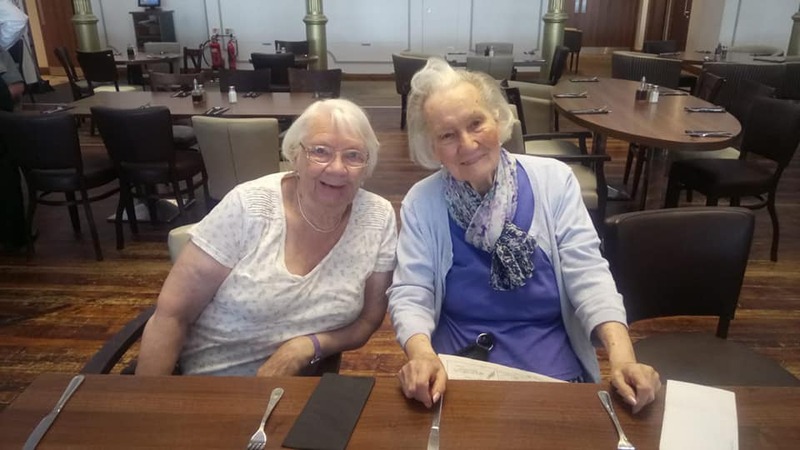 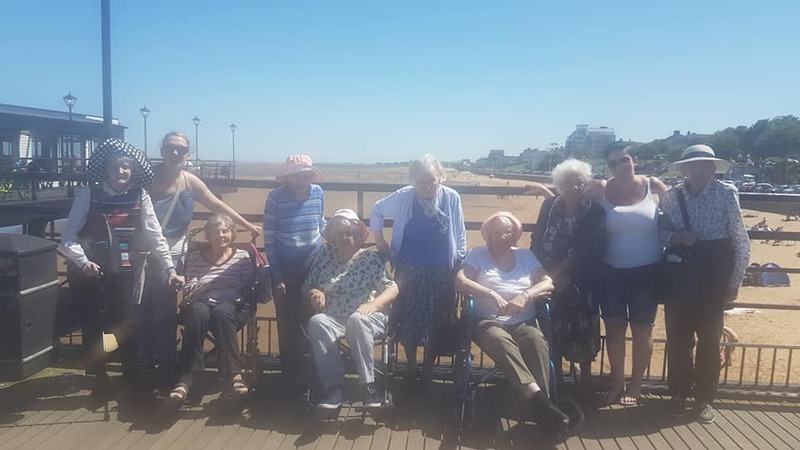 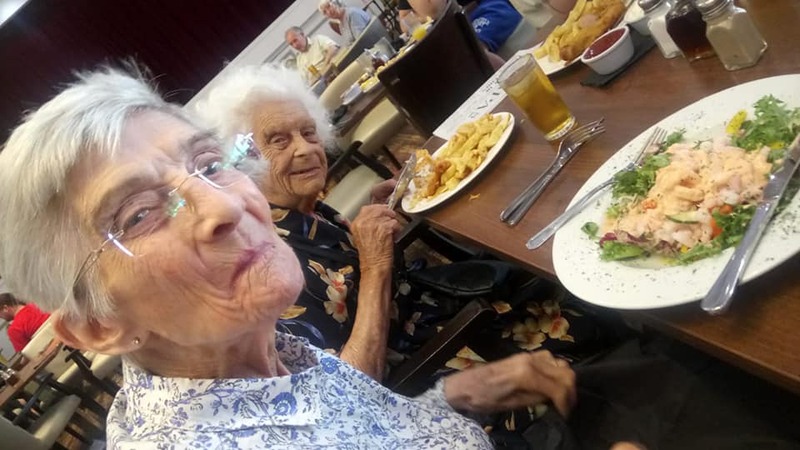 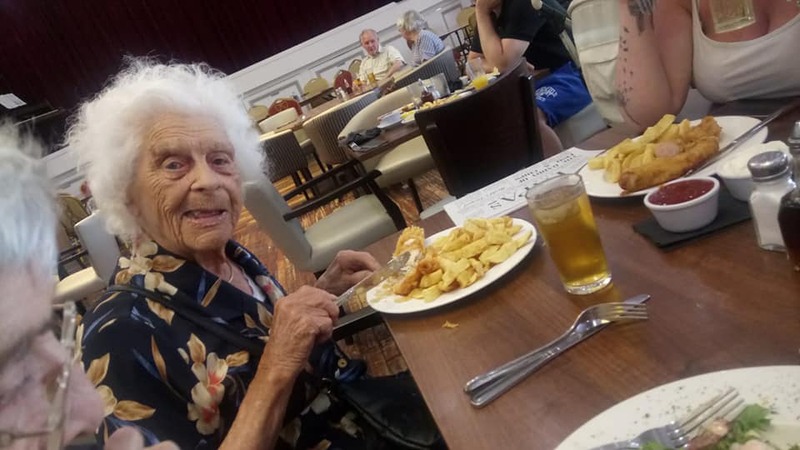 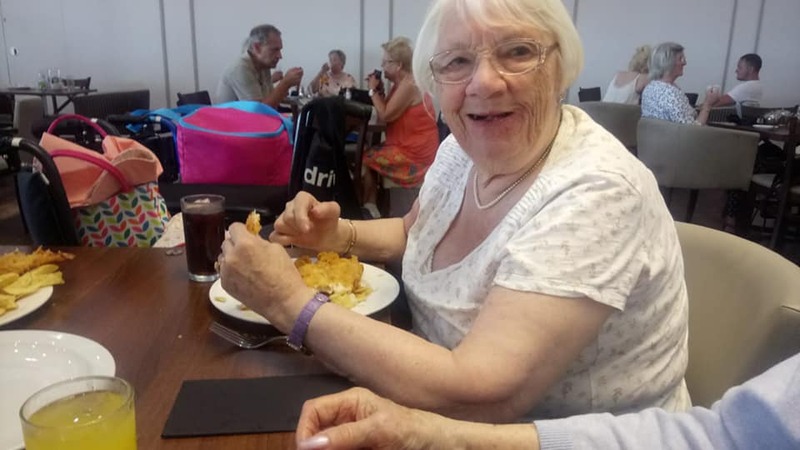 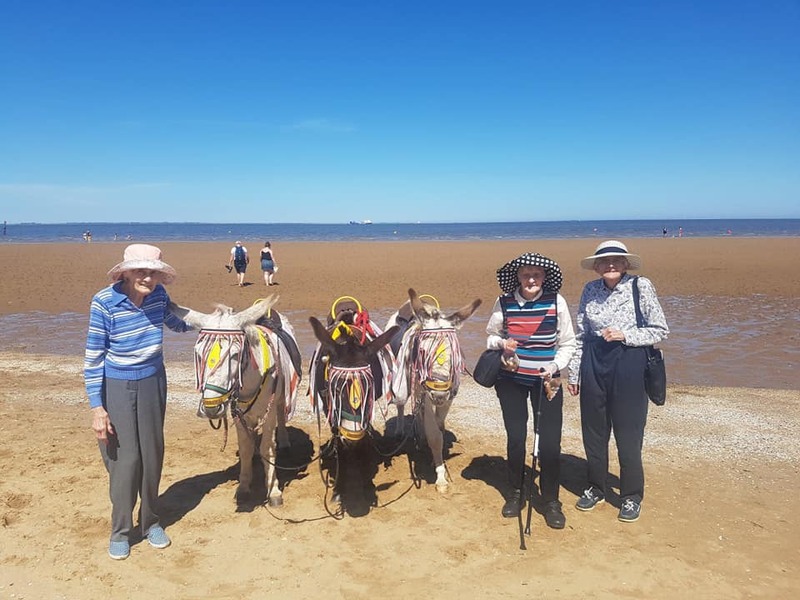 Both residents and staff had a great time, we never get tired of the sea side. 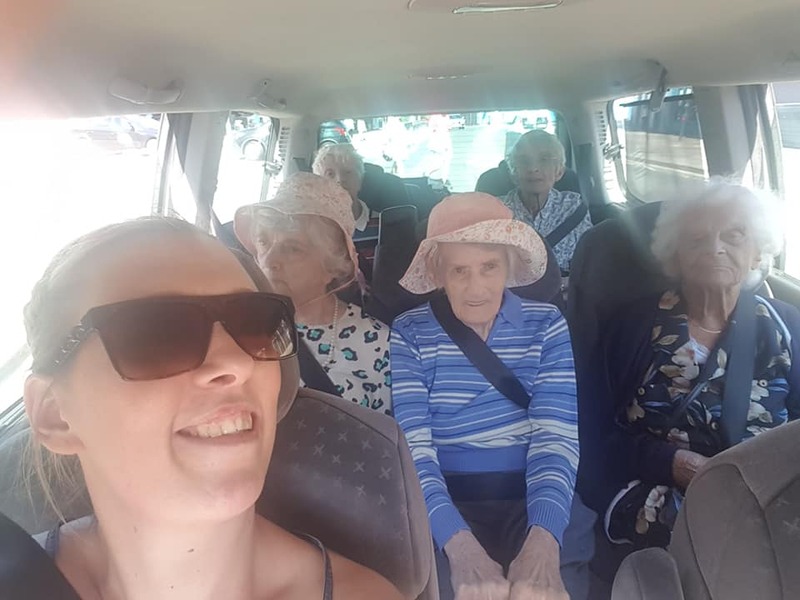 If you would like to come along with us on one of our day trips, find out more about our day care services. 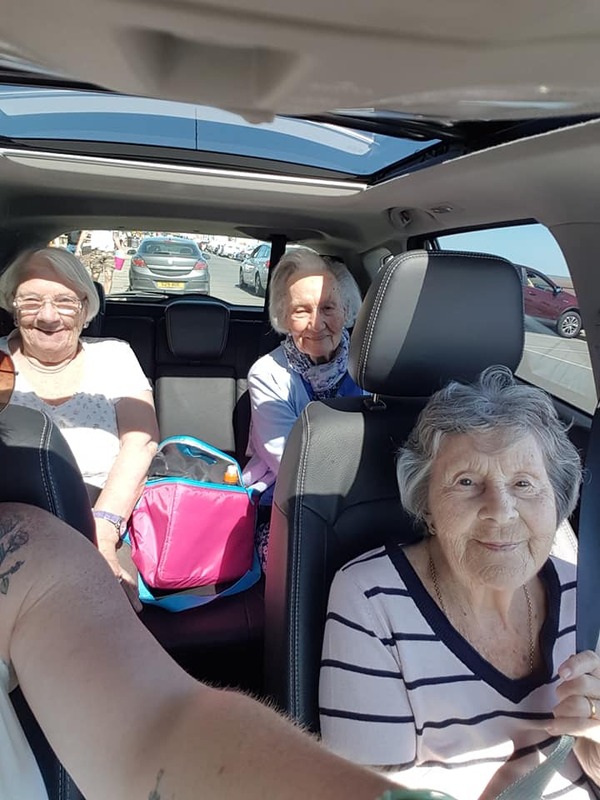 http://twelvetreescare.co.uk/wp-content/uploads/2018/06/newlogo1a.png 0 0 Twelve Trees http://twelvetreescare.co.uk/wp-content/uploads/2018/06/newlogo1a.png Twelve Trees2018-07-16 11:57:472018-07-16 12:32:35Oh I do Like to be Beside The Seaside!